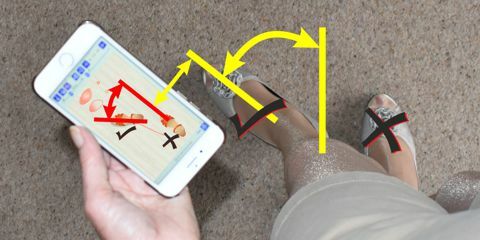 Phone dancing is an interactive tutor that reminds you of the correct dance steps, as if they were drawn on the floor in front of you. 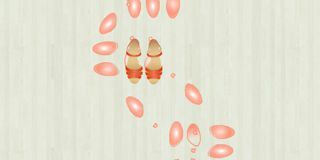 The training mode reminds you of a range of ballroom dancing steps and routines. 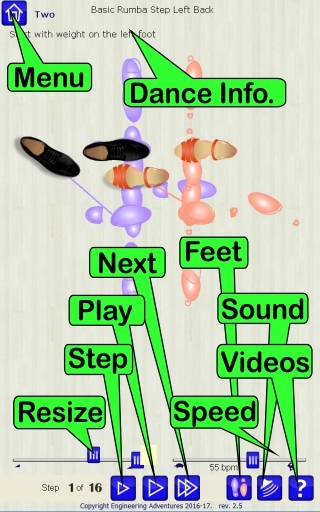 The game mode makes practice fun and helps you memorize steps. You will soon have the confidence dance around your lounge or a ballroom. 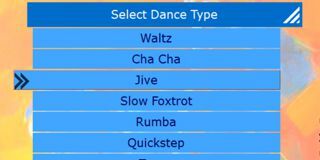 Select a dance training mode to suit your level of skill and experience. Practice makes perfect! Makes your dancing homework fun. Game mode 1 scores on how well your left foot angle moves relative to the dance movement, referenced from the start angle, not the screen. 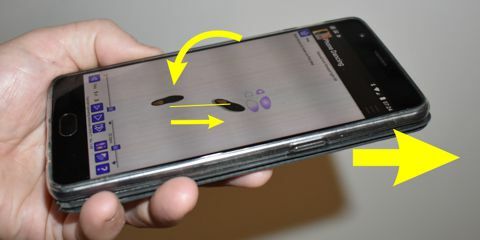 Game mode 2 and 3 also score on how well you rotate the phone away from the direction you are moving e.g. rotate or tilt towards you to move forwards and angle away from you to move backwards. Angle left or right to move sideways or combinations of this to move diagonally. Phone dancing is designed to help beginners practice and memorise their first ballroom dancing steps. It will also help occasional dancers, or those who have not danced for many years, remember the steps before they go to a dance. 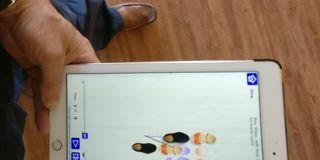 It can also be used to help accomplished dancers communicate complicated routines by allowing them to quickly draw out the steps and distribute them via email or phone app. Dance teachers can download the pc software to create their own dance steps and routines to give or sell to their students. This provides a powerful homework resource to help the students practice and perfect their skills far more quickly. Specialist dance routines can be download by students from any website. If you use the phone dancing app with your dance classes then let us know and we will direct our users to your dance school to receive proper lessons. 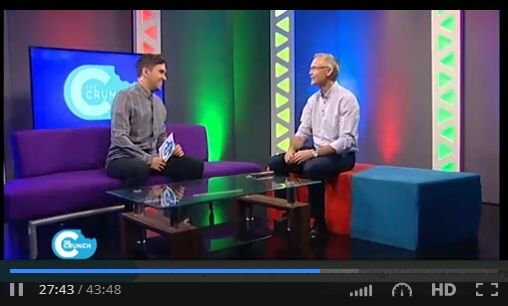 As featured on local TV. Makes a great way you could promote your own dance school. We are still adding more dances and working with users and dance teachers to ensure we have the best format and a full range of dance steps. The App includes an update system to automatically download the latest dances and we are working on new resources all the time. All existing users can upgrade for free. If you'd like to join this development program and have the ability to add your own dances then please contact us. © Copyright Engineering Adventures , all rights reserved. Last Updated 2018-09-06.